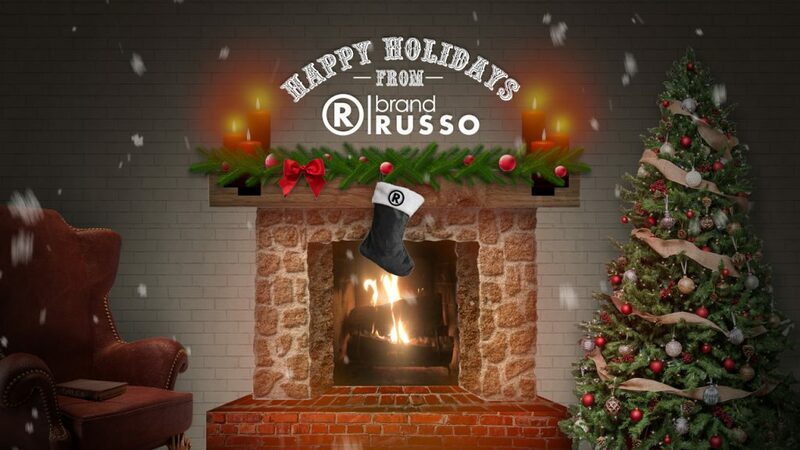 From everyone at RUSSO we wish you a safe and happy New Year. We can’t wait to see you in 2019! For everyday branding tips, subscribe to our Razor Branding blog and podcast. 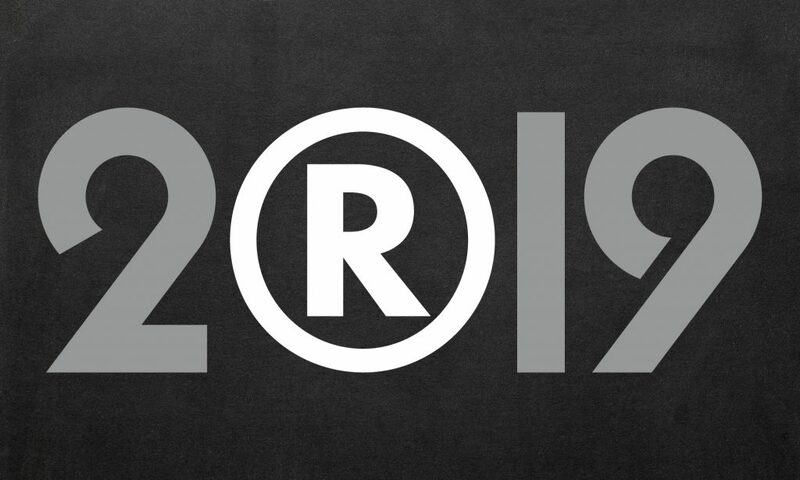 RUSSO is a strategic branding agency that uses consumer insight to change the conversation; forming emotional connections with the target audience. To learn more, click HERE to subscribe to our podcast. 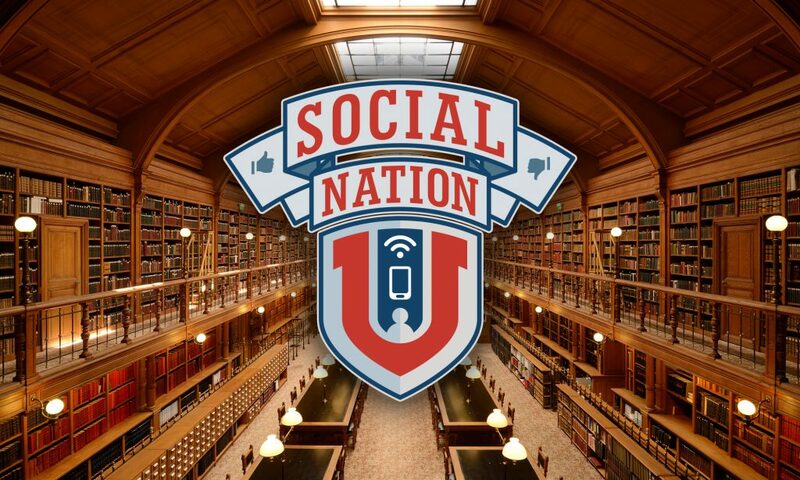 Social Nation U launched last week and it’s exactly what parents have been looking for. It’s so hard for parents to know how to keep their kids safe on social media. When parents see their kids operating phones and tablets like a pro, it lulls them into a false sense of security that they know how to make wise choices on social media. But knowing the device is not the same thing as knowing how to be safe with the device. Parents, not having grown up with social media or even using the same apps as their kids, have no idea what is going on. Kids were born into the digital life while their parents are immigrants to the digital nation and don’t know how to keep their kids safe. Parents aren’t seeing all of the cyberbullying, cruelty, and insensitivity that happens every day. Every day, across the country, kids are being suspended, expelled and even arrested for the things they post on social media. Without any mentoring or monitoring, kids don’t know how to stay safe. SocialNationU.com is the place for parents to go to get information, app reviews, and helpful tips. There is even a comprehensive online class with easy common sense step by step guide for parents to keep their kids safe. Check it out. And be sure to use the Discount Code LAUNCH this week only for 20% off. And how providing a strong emotional experience can build a stronger brand. When it comes to building a successful brand, it’s important to never forget the experience you provide. Whether you’re a small business or a giant corporation, if you fail to provide a positive user experience for your audience from beginning to end, then no amount of money or marketing will change the how the public views and values your brand. A good example of this can be seen first hand at Disney World, one of the biggest and most successful theme parks in the world. What I discovered at one of my first trips to Disney was both about what I expected and also what I could not have imagined. From a branding standpoint, it was like seeing the Mona Lisa for the first time – knowing that a true master’s hand was at work. 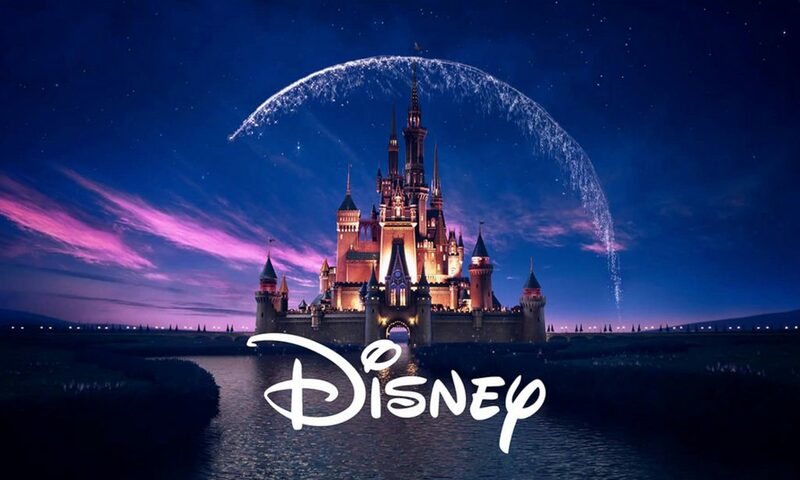 Yes, the Disney brand was demonstrated throughout hundreds of unified touchpoints, but deep down, there was so much more that made it a true brand experience. The most remarkable thing I experienced that established Disney as the da Vinci of branding was their ability to not only understand their consumer, but also themselves. I am unsure of what they call it within their corporate structure, but I like to refer to it as “the turn” – the strategy of accepting the imperfections within the experience, while at the same time, putting devices in place to overcome them. Unfortunately, I was able to experience these imperfections first hand, and trust me, there are many. To begin, Disney World is expensive. The only thing you don’t pay for at Disney is the air, and I am sure they are working on a way to charge for that as well. In addition, there are the large crowds. Everywhere you turn there are lines: lines for parking, lines for food, lines for restrooms and yes, lines for rides. Then, after hours of waiting, the payoff lasts only 2 to 3 minutes. But in those 2-3 minutes is where the real magic happens, making you forget about every obstacle that came before. It’s like this at every junction: aggravation followed by reward. You end up leaving the park on the high of your last memory, which seems to always be a positive one. This positive experience leads to what all businesses want – consumer loyalty and advocacy. It comes from a clear understanding of their promise, and how to deliver an experience that supports that promise consistently. The moral of this story is this: you don’t have to be Disney to utilize the same branding philosophy. All you really need is the ability to take a good hard look at your business, understand your strengths and weaknesses, and be able to capitalize on the positive experience you provide. It’s not easy, and it takes courage to see yourself as your audience does. If there are deficiencies in your service or product, find ways to implement your own “turn”. Often, this is as easy as ensuring that you are delivering your brand promise at all times. The goal is to always have your consumers leave with a positive experience. When you can do this consistently, they will then become your advocates, helping to spread the good word to others. Remember, successful branding isn’t magical, but the results can be. And how changing the conversation, helped increase the value their brand. Taking over a former Armani store in Santa Monica, a new high-end shoe company, held a private launch party this past Thursday night with key influencers and high-end early adopters to celebrate Italian designer Bruno Palessi. “I would pay $400, $500. People are going to be like, Where did you get those? Those are amazing”, a woman said as she tried on a pair of bright-gold sneakers with leopard prints. 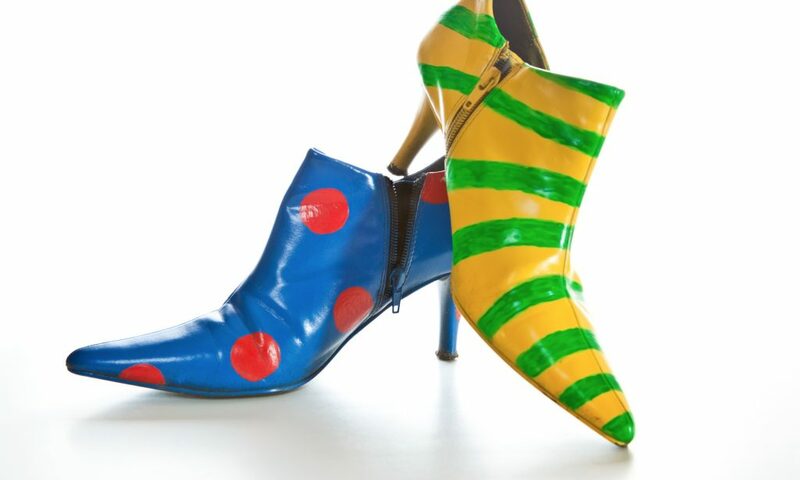 But there were no actual Bruno Palessi shoes on hand, and this was no high-end Palessi shoe store. To the surprise of many, the entire event was a PR stunt put on by Payless ShoeSource. Their plan was to stock the private launch of their pop-up with $20 shoes and $40 boots, proving a long-believed point that consumers will pay more when they believe that the merchandise has a higher value. We talk about Changing the Conversation at RUSSO, and that’s exactly what Payless did. By convincing fashionistas to pay more for their shoes, their PR stunt invited the public to see them and the merchandise they sell differently.